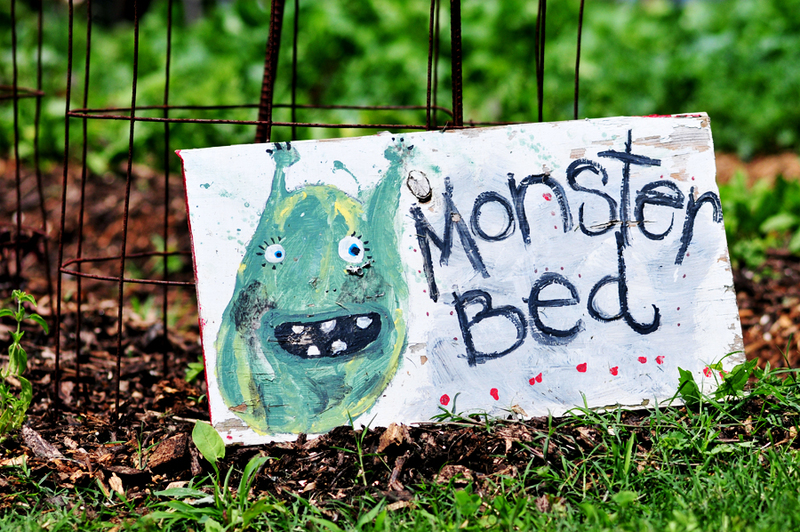 Tiny Corners / jamie olson photography // Monster bed. Found yesterday at Beardsley Community Farm, where I happened upon an all-too-brief Christabel and the Jons set. There's a story here somewhere . . .